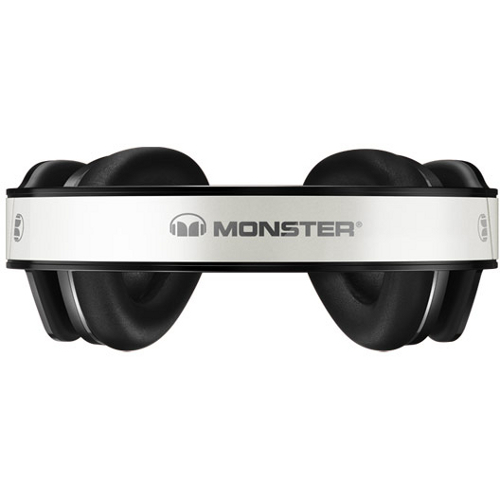 Monster have been successfully making headphones, cables, in-ears and other great products since 1979. 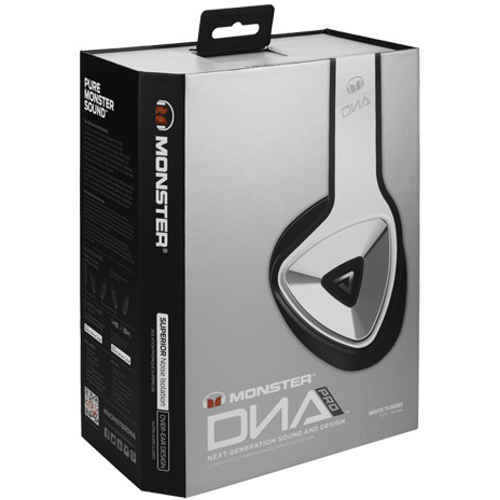 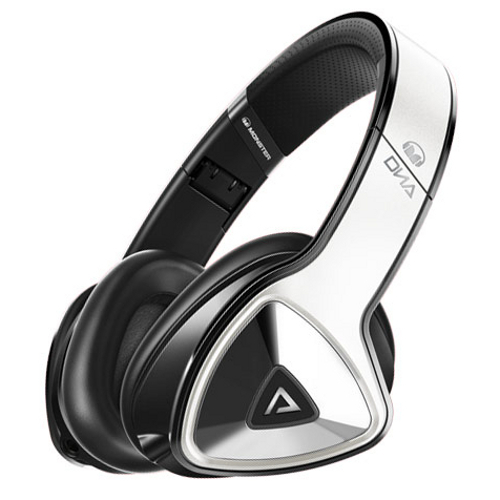 Their DNA Pro White Tuxedo headphones are one of Monster’s DNA series crown jewels and have many glorious features. 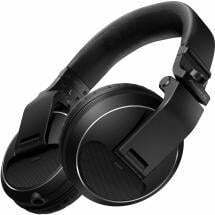 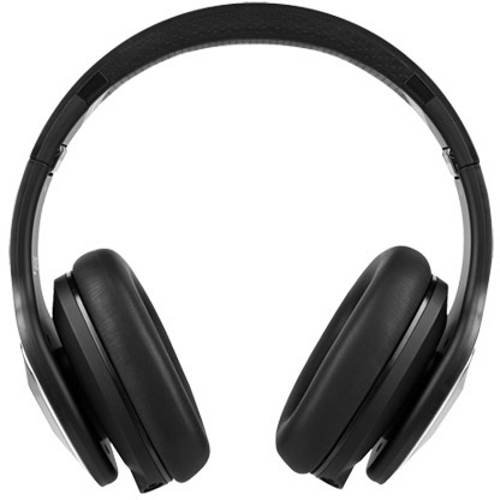 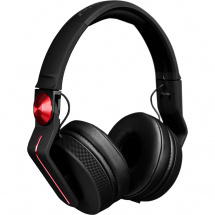 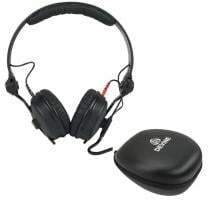 You’re in for a double treat from the moment you put these headphones on as they have a full, warm and clear sound (the most important aspect of headphones) as well as tremendously high wearing comfort that allows you to wear them comfortably for hours on end. 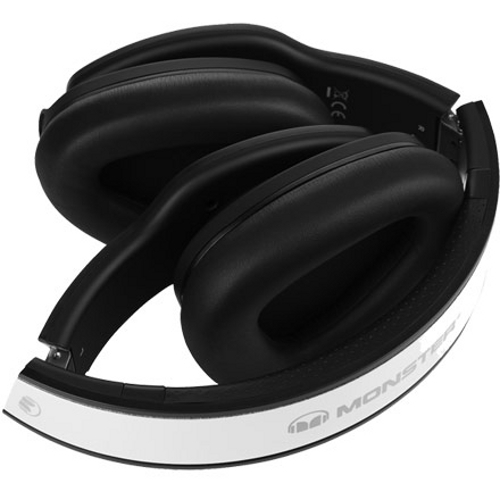 The earpads aren’t just comfortable, they are also great at blocking out unwanted noise and isolating your music within, making this a pair of headphones you can wear anywhere really - the office, on the train, in the park, during international flight, etc. 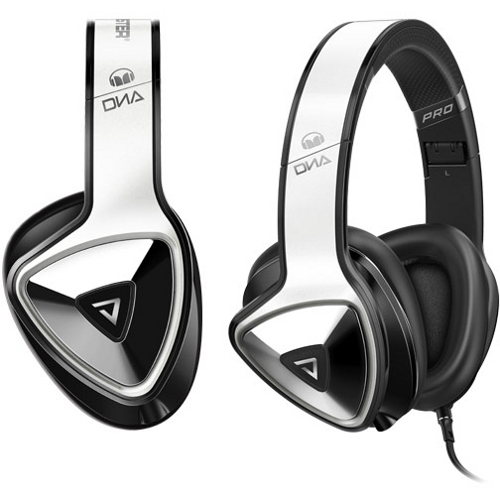 What’s more, sharing your favourite music is easy thanks to the DNA Pro’s jack output that allows you to chain the music via a simple cable. 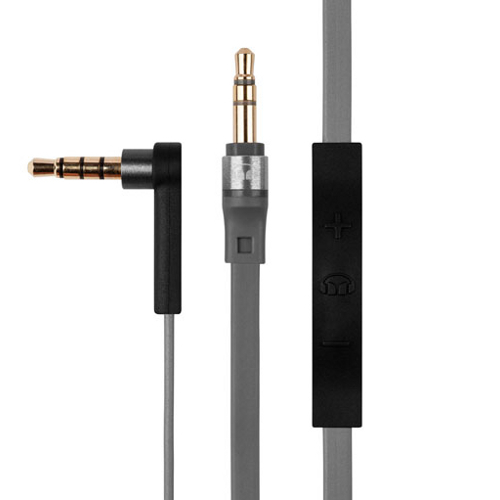 Additionally, the included flat cable won’t tangle easily and also features a remote for your phone.